Rashid Khalidi: U.S. Recognition of Jerusalem as Israel’s Capital Means It Cannot Be a Peace Broker; Stoked! Journalist Alexei Wood & First J20 Defendants Found “Not Guilty” as 188 Still Face Trial; Catalan Separatists Win Slim Electoral Majority Despite Jailing & Exile of Pro-Independence Leaders. Rashid Khalidi: U.S. 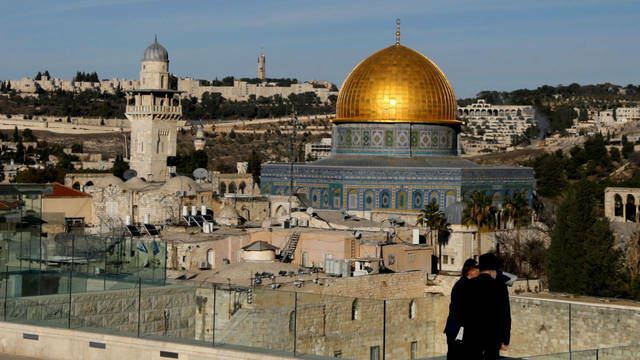 Recognition of Jerusalem as Israel’s Capital Means It Cannot Be a Peace Broker; Stoked! 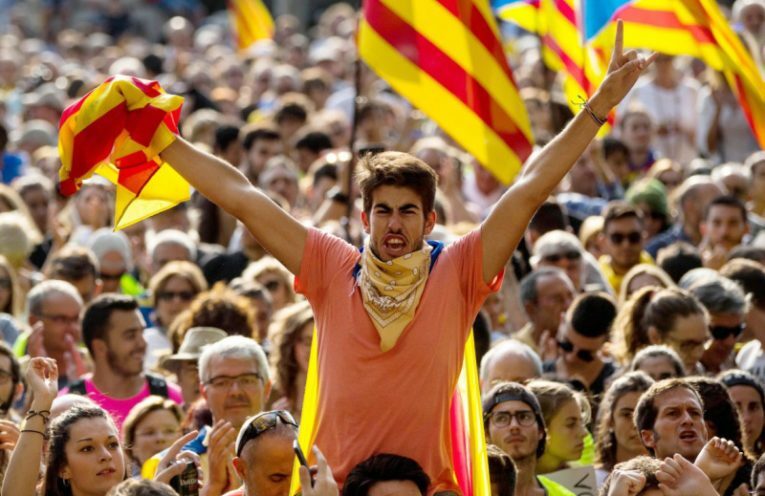 Journalist Alexei Wood & First J20 Defendants Found “Not Guilty” as 188 Still Face Trial; Catalan Separatists Win Slim Electoral Majority Despite Jailing & Exile of Pro-Independence Leaders..